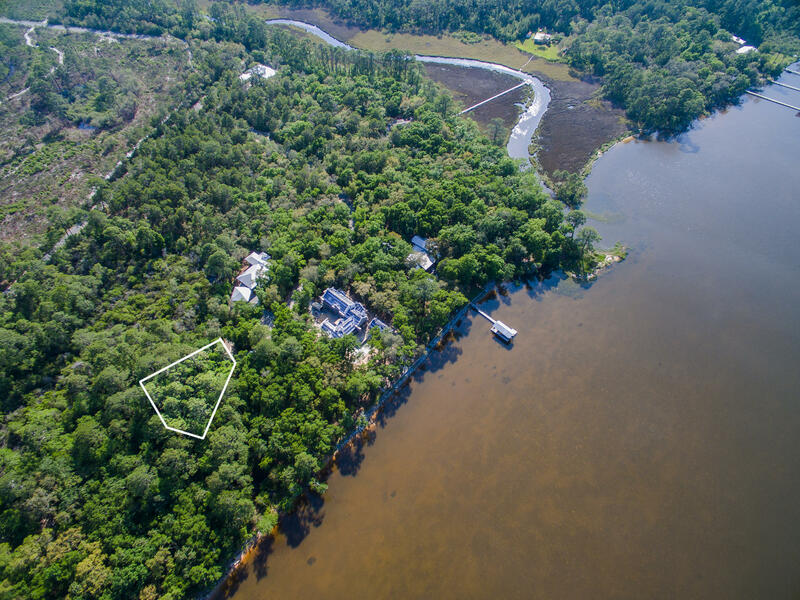 Lot 39 Ansley Forest Drive, Point Washington, MLS# 818233: ERA American Real Estate Buy A Florida Vacation Home, Schedule a Showing, Call Brandon Jordan of ERA American Real Estate Today! 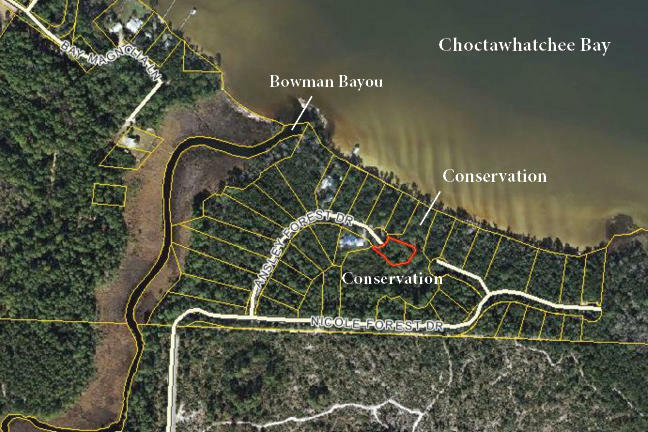 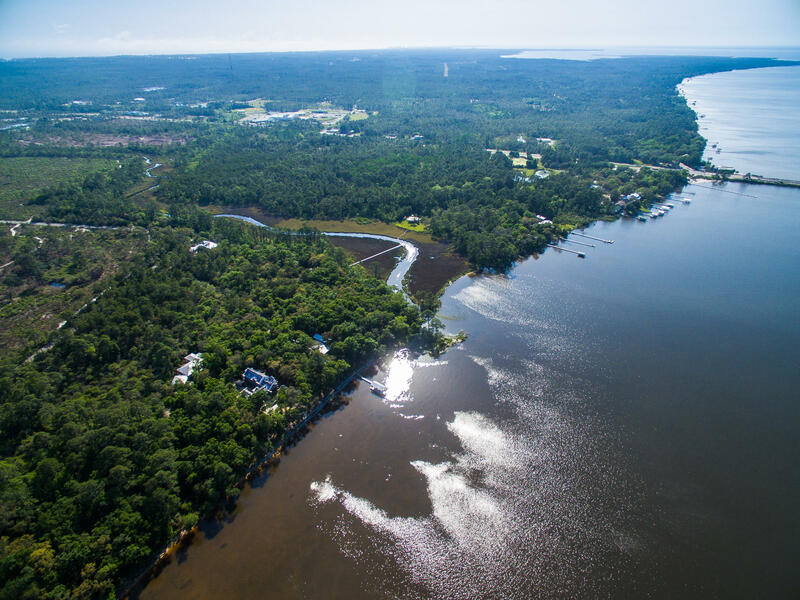 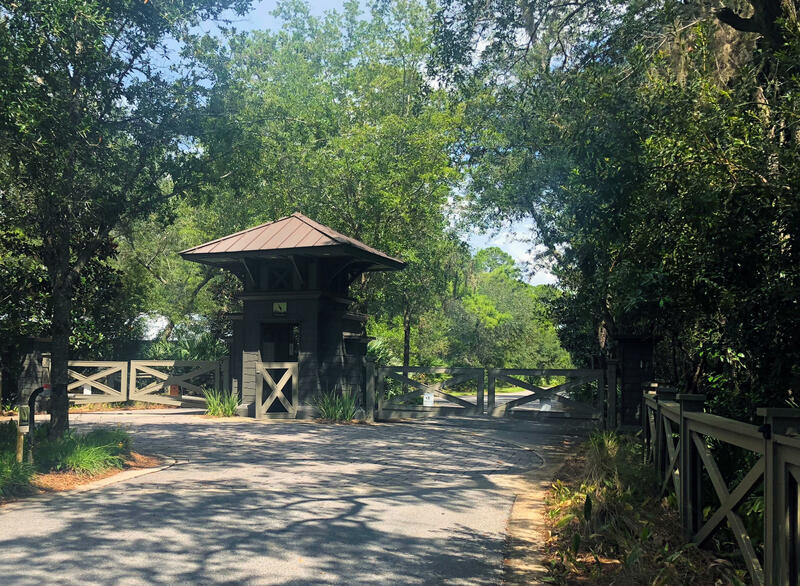 The Estuary is an exclusive gated waterfront community nestled perfectly between Point Washington State Forest and Choctawhatchee Bay providing seclusion within minutes from the beach and 30A. 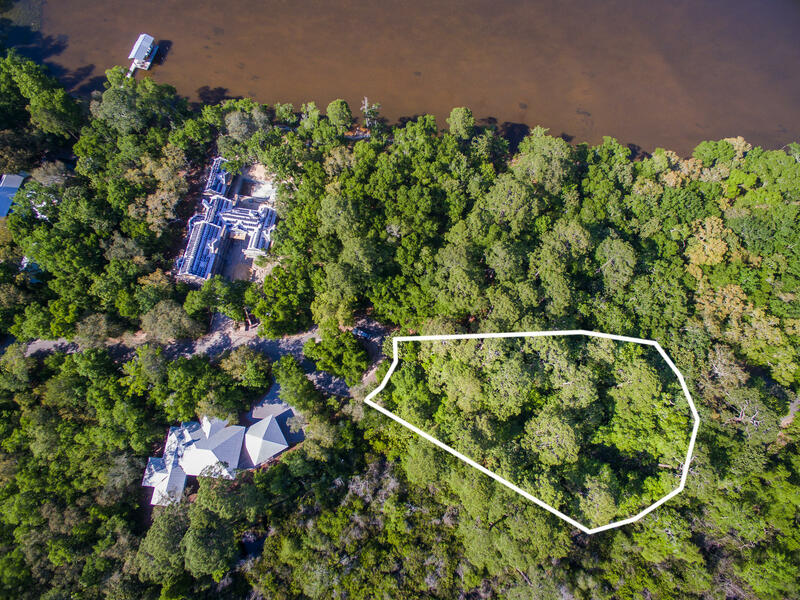 Lot 39 is uniquely surrounded by acres of old-growth conservation area ensuring forever privacy and unobstructed water views. 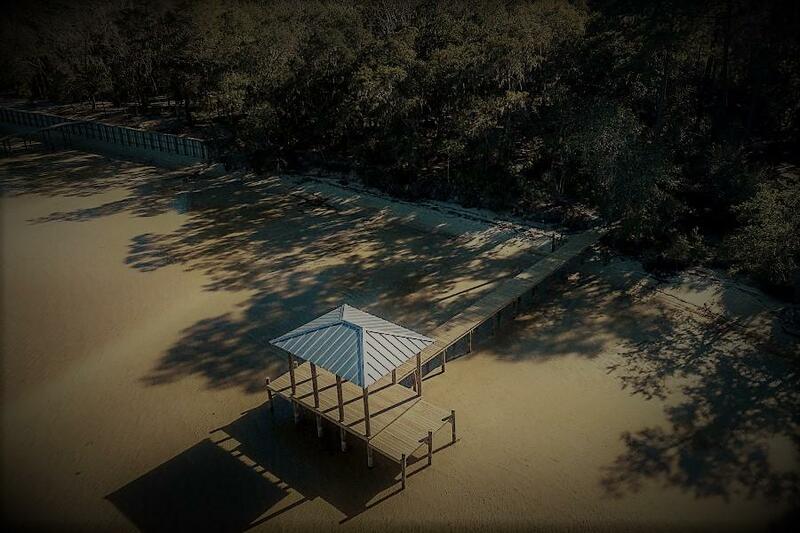 Lot 39 conveniently lies directly adjacent to the newly constructed dock amenity for instant water access. 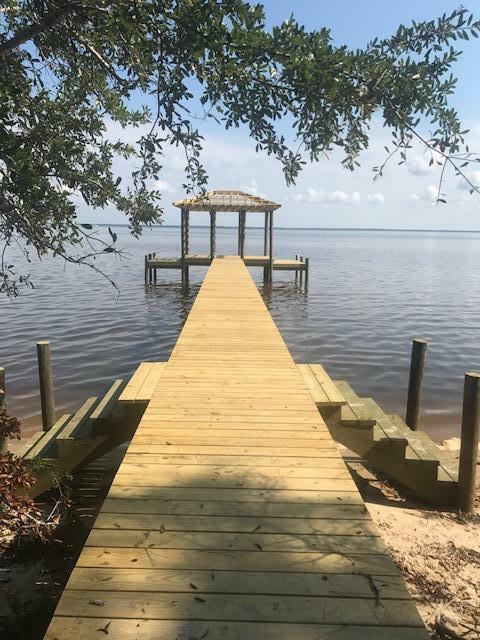 This information was last updated on 4/20/2019 10:05:53 PM.